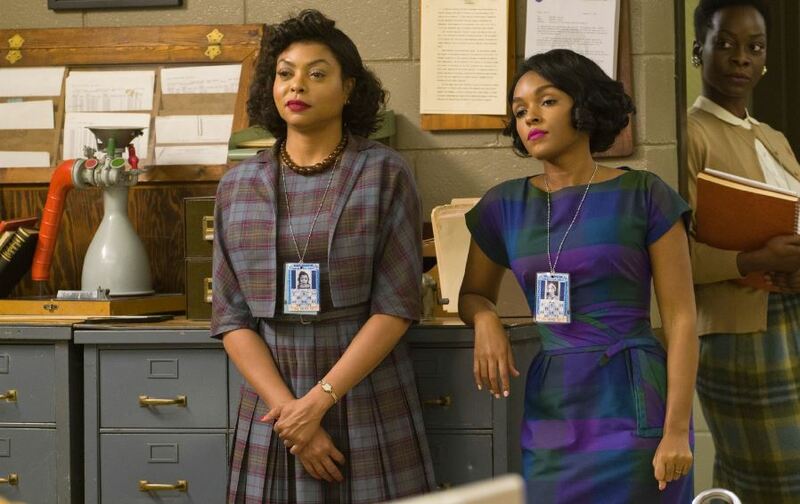 Hidden Figures is #1 by a millimeter. Final numbers came out late Monday…very close race. The top ten movies for January 6 – 8, 2017 are listed below. Go to BoxOfficeMojo.com for more information.